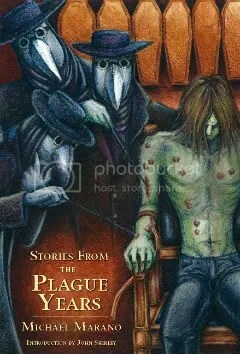 STORIES FROM THE PLAGUE YEARS is now available for Pre-Order! Yes! 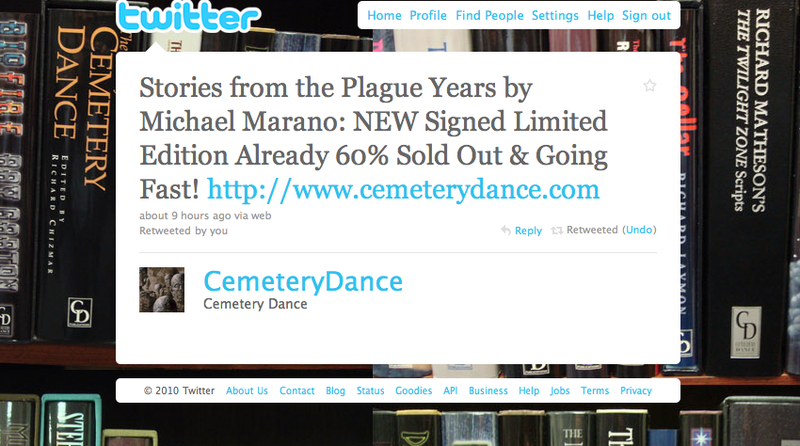 My collection from Cemetery Dance Publications, Stories from the Plague Years, is now available for pre-order! What blows my mind is that the book is 60% sold out on the first day that it’s available for pre-order. It’s moments like this that writers live for, y’know?